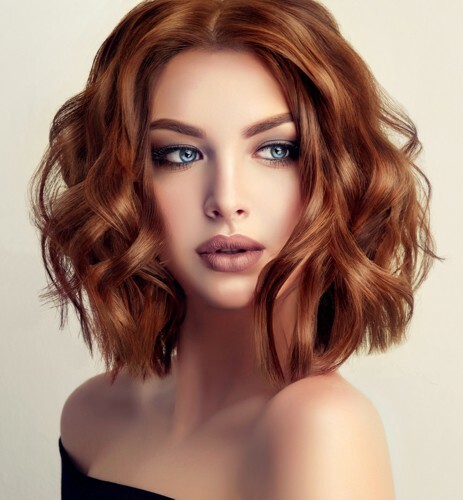 Cremehaarfarbe & Intensivtönung für höchste Ansprüche. Made in EU. Höchste Sicherheit durch Produktion nach den Richtlinien der EU-einheitlichen EU-Kosmetikverordnung. Exclusivität durch ein Friseurtreues Produkt. So macht Färben wieder Spaß ! 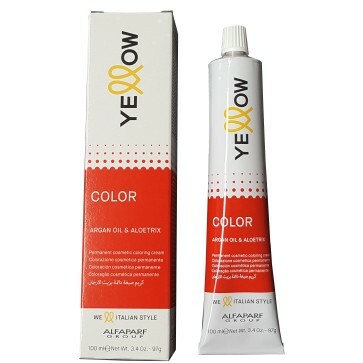 Creamy hair color & intensive tinting for highest demands. BENEFITS AND APPLICATIONS 1. MAXIMUM PERFORMANCE: Perfect white coverage and intensity through unique "crystallized micropigments" Natural and homogeneous results Extremely long lasting colors Highest whitening power of up to 5 tones Exceptional shine 2. CARE AND PROCESSING Maximum protection of hair and scalp and moisture balance with argan oil, aloe and wheat protein Easy processing and even distribution through perfect consistency Maximum protection of the scalp, the hair structure by lower peroxides - normal coloration with only 3% and extremely low ammonia content Pleasant perfuming 3. 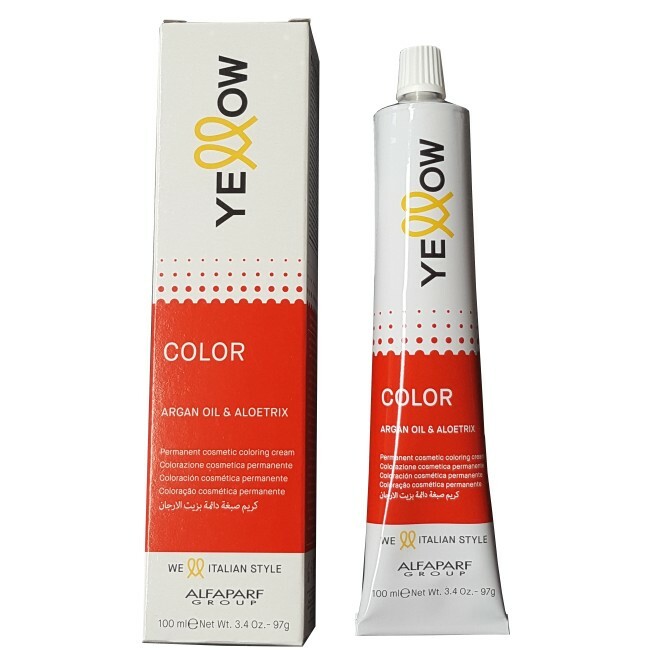 ECONOMY Economical 100 ml tubes Clear range of 70 nuances Hair color and intensive tint possible with only one color store Color-saving mixing ratio 1: 1.5 Color: Peroxide Approximately 25% cheaper than comparable 60 ml hair colors Made in EU. Maximum safety through production according to the guidelines of the EU-uniform EU Cosmetics Regulation. 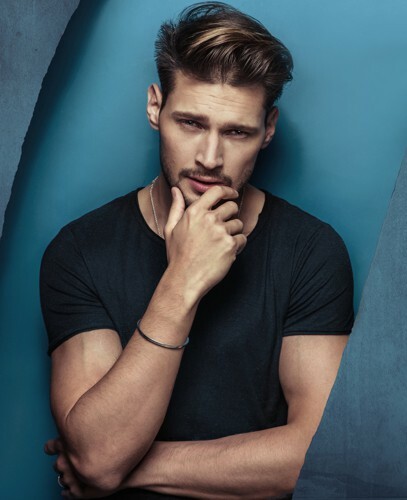 Exclusivity through a hairdressing product. Hair dyeing is fun again!